Victorian touring company Bothfeet on one of their Great Ocean Walks. It is not always a matter of style and personal preference, guided walking tours can make the experience that much better. But then again do you want to share the experience with strangers? Here’s the lowdown. For many people, bushwalking’s great appeal is in its self-sufficiency and solitude, but if that’s not your cup of billy tea there are opportunities to make it as sociable and civilised as you like. Guided walks are available on tracks throughout the country, presenting a soft introduction for newcomers or just allowing seasoned walkers to let somebody else do the packhorse work for a change. On most guided walks you’ll carry just a day pack, with the bulk of your luggage transported ahead. Meals will go beyond the traditional bushwalking stodge of dried pasta and rice, and a guide will not only point the way but also explain and interpret the landscape and other features. Levels of luxury vary from a simple tent to walks that conclude each night at a B&B or hotel, bringing a touch of English-style walking to the bush. 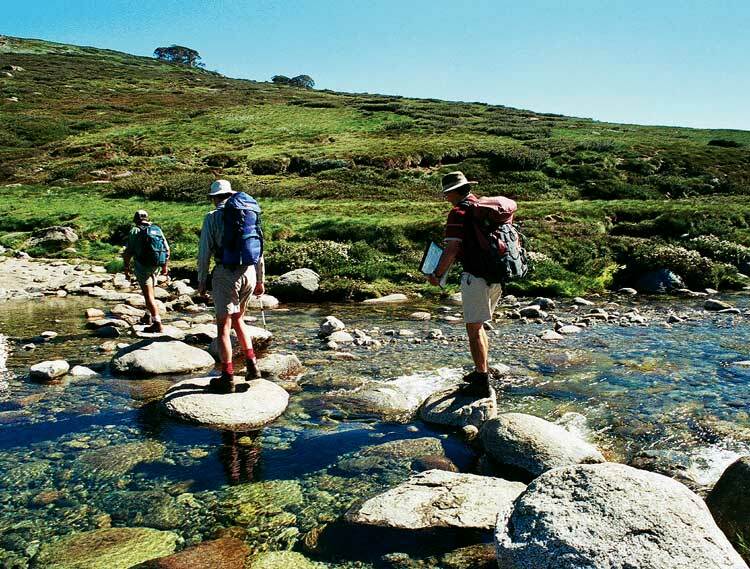 All operate wine-and-dine affairs on the Overland Track, Mt William National Park and Maria Island respectively. The country’s premier bushwalking trail, passing beneath an abstract skyline of peaks between Cradle Mountain and Lake St Clair. The walking is almost secondary to the beaches and waterfalls along the east coast of the tropical idyll of Hinchinbrook Island; little wonder it takes most people four days to walk the 32km. Circuit Australia’s highest mountain and its satellite peaks while crossing the headwaters of the Snowy River. Remote sandstone peaks and some testing scrambling to reach the plateau (and seemingly endless views) of the Castle. A week-long walk along Margaret River’s wild beaches and cliffs. Wine inland, whales offshore. 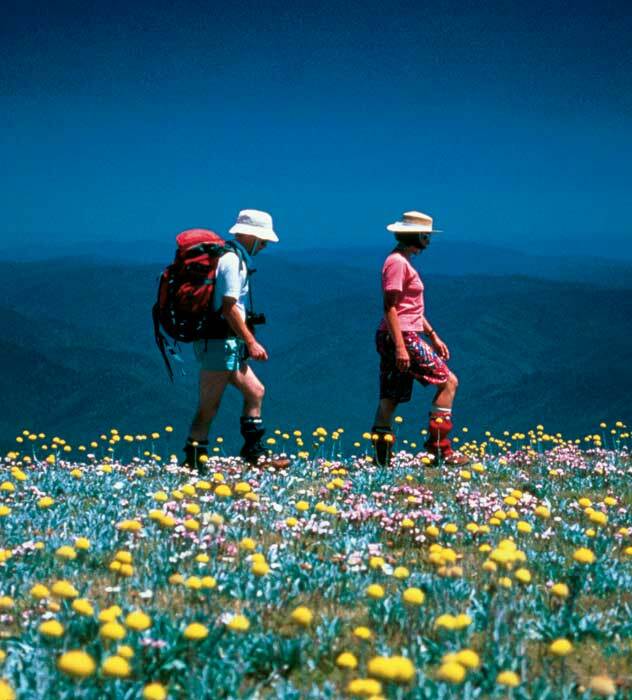 Ascend Victoria’s highest peak and range out to half a dozen other summits from the relative flatness of an alpine plateau. Classic route along the Prom’s protected east coast and its wild west, with the option of an overnight stay in a lighthouse cottage. Inland route through the sand island, rounding its major lakes, giant forests and the gin-clear waters of Wanggoolba Creek. See where Australia ends and the brutal southern seas begin with this week-long challenge through remote wilderness. Follow Arnhem Land escarpment from Katherine Gorge to Edith Falls, with great rock art and swimming holes. Let me know if anyone know some better resources.